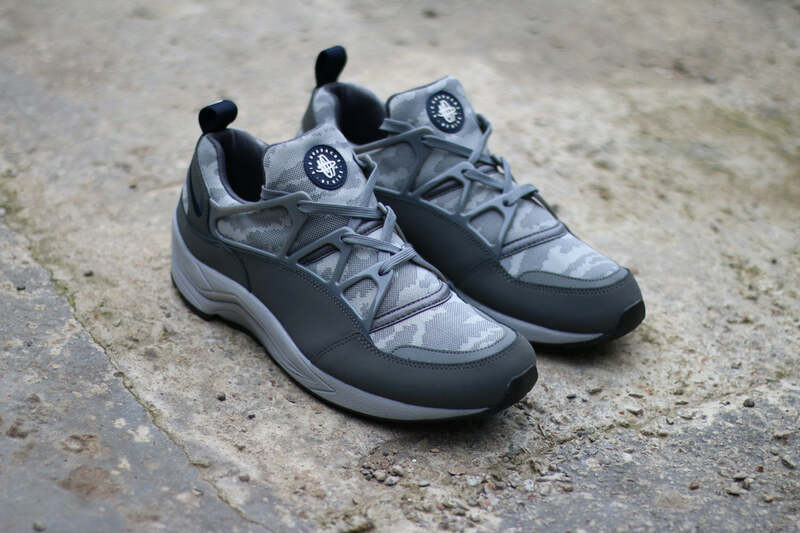 Nike present a Grey Camo pack consisting of two of their most highly coveted silhouettes – The Air Huarache Light and the Rose NM. 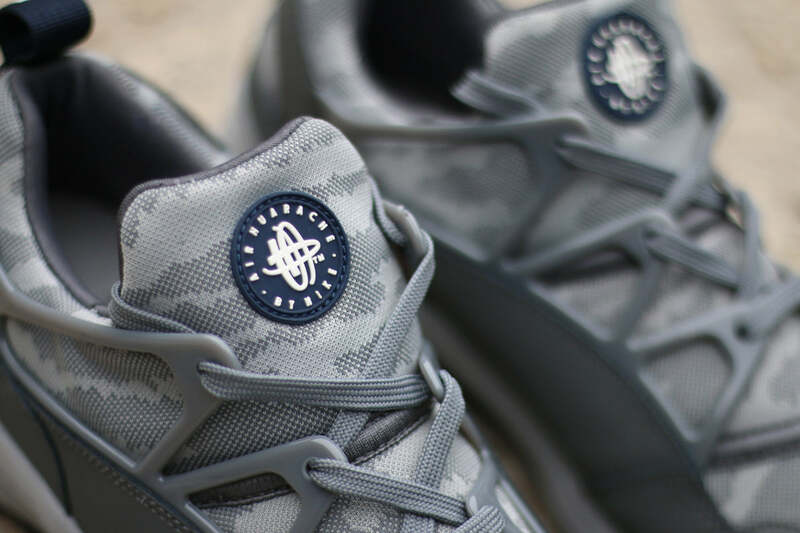 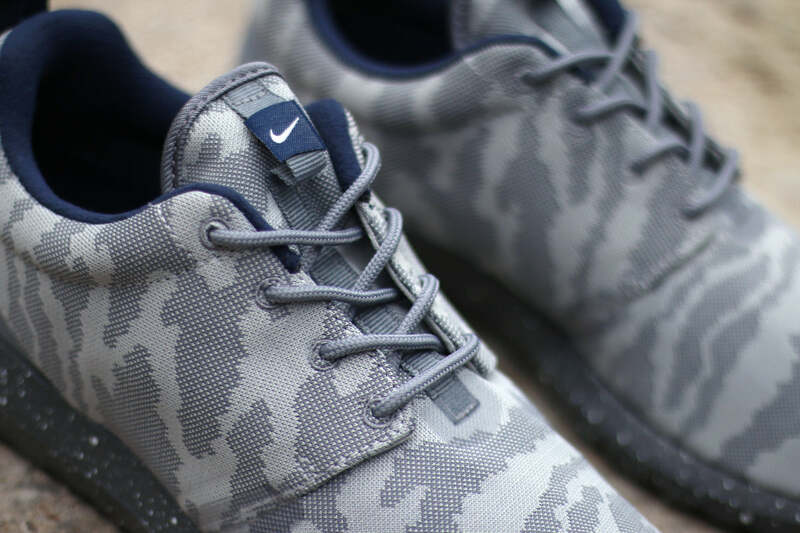 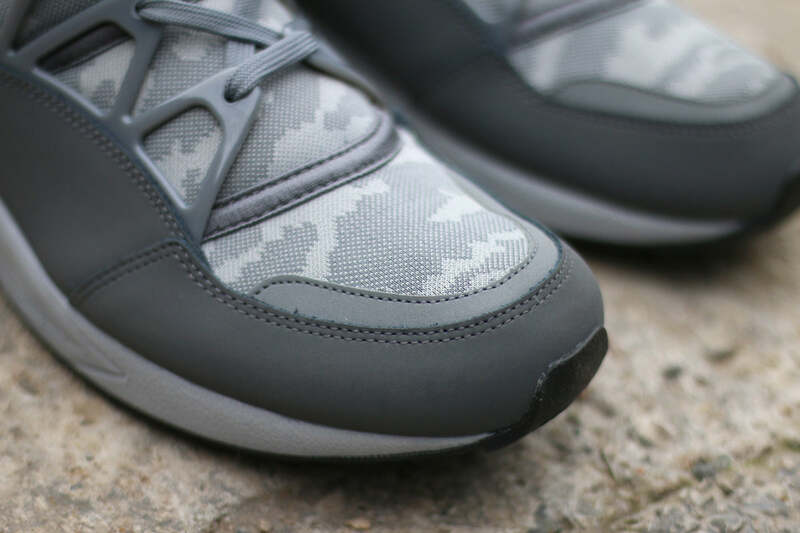 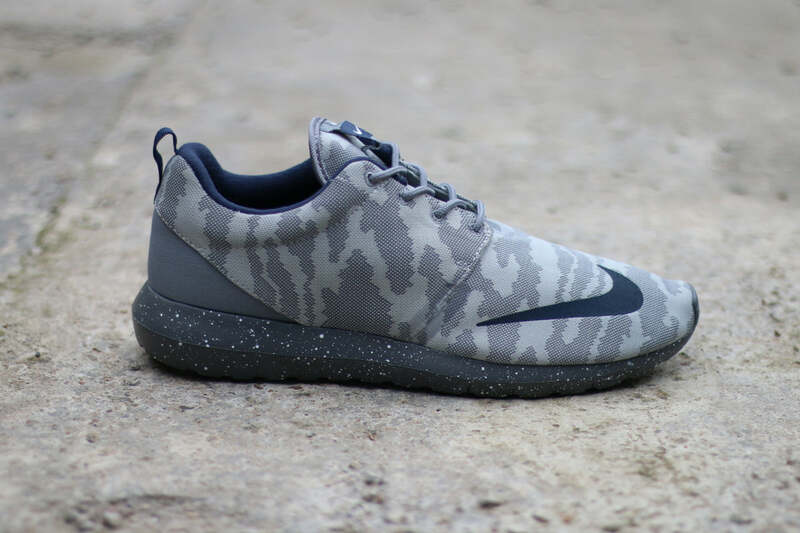 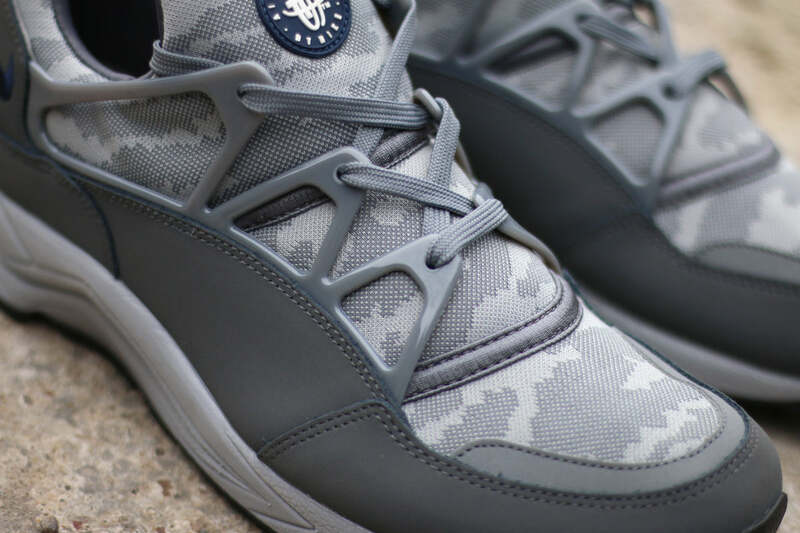 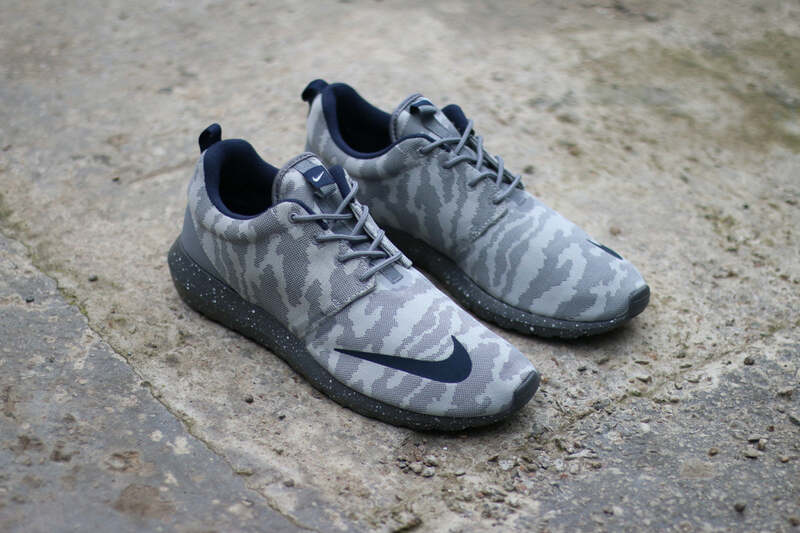 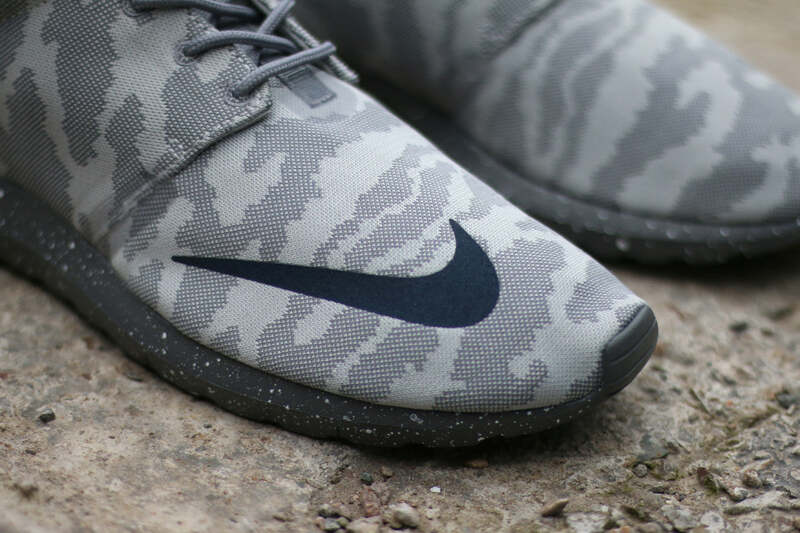 Both shoes adorn a grey tiger camo nylon mesh upper overlaid with dark grey synthetic textile panels. 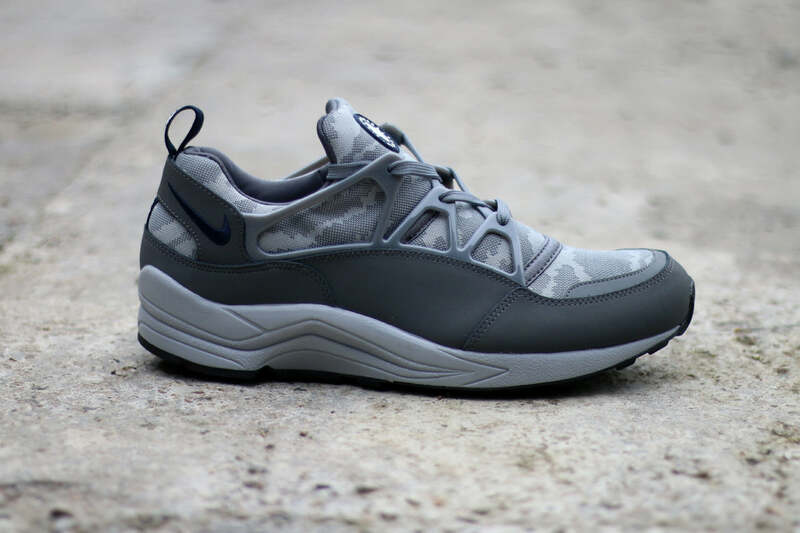 The Roshe is finished with a grey midsole with white speckles meanwhile the Huarache Light features a dark grey rubber mid foot cage and rubber tongue tags.